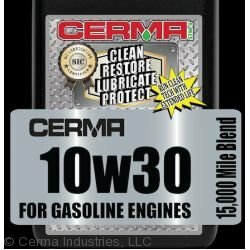 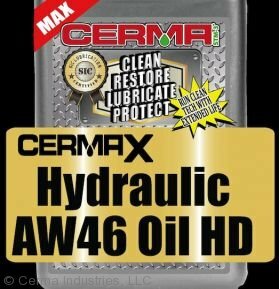 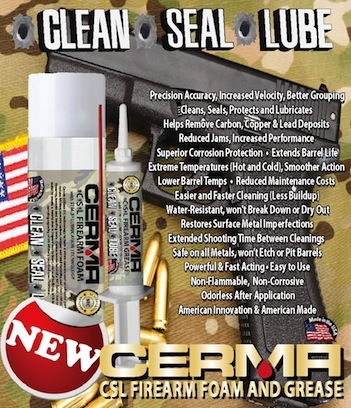 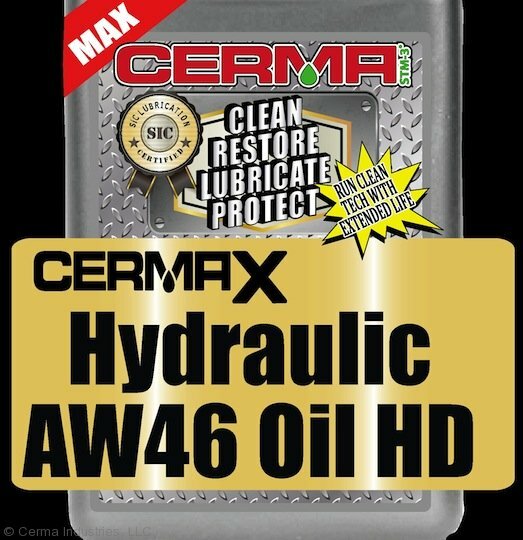 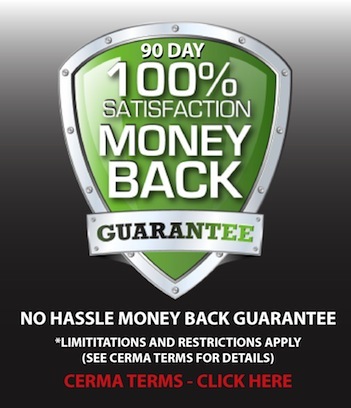 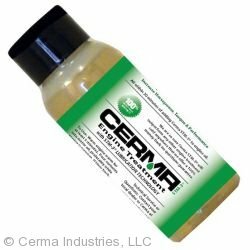 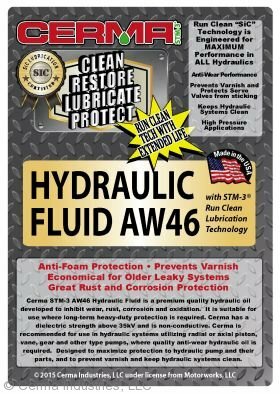 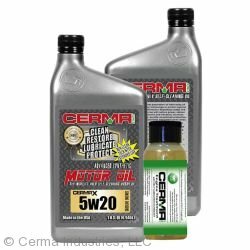 CERMAX Aw46 Hydraulic Oil has been formulated to provide Triple Protection against wear, deposits and emissions to help you and your business benefit from long engine life and lower operating cost. 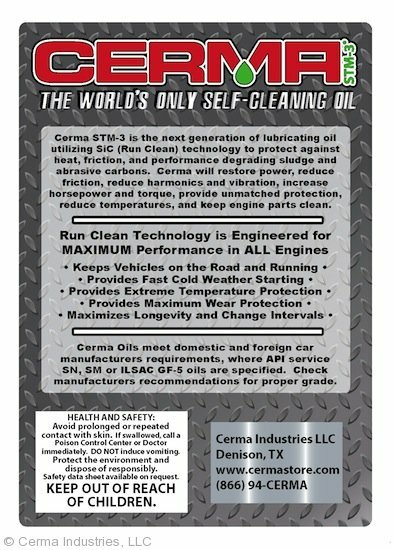 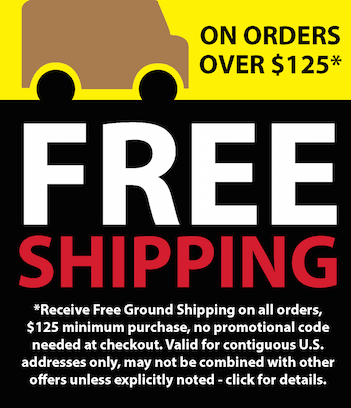 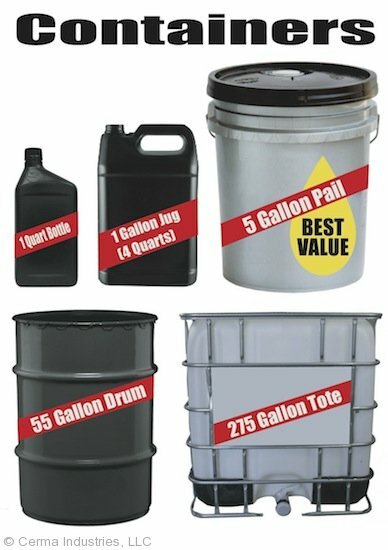 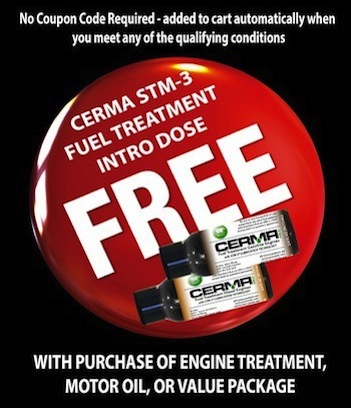 • Less Down Time due to breakage and oil over heating. 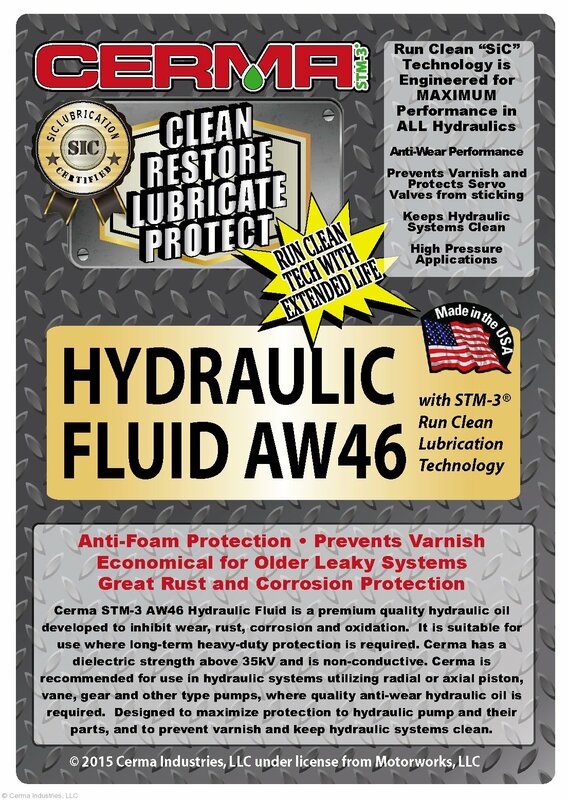 • More Stable Operation over all, with less need for maintenance of the unit.